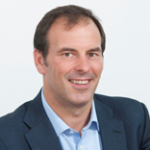 Chris Felton is a partner at Gardner Leader Solicitors, based in Newbury, Berkshire. Chris, who is married and a father of two, is a keen marathon runner, having participated in New York, Paris and twice in London. James has spent his career working at the interface of the public and private sectors. He is now committed to working on some of the most challenging global issues focusing on sustainable development and climate change. He is currently the Chair of the Advisory Board of the Blockchain Climate Institute and a member of the Energy and Natural Resources Advisory Group for the ICAEW. He is the strategy advisor to the Global Center on Adaptation. Before returning to the UK, James spent 5 years in Washington, D.C. as the Director for Climate Change at the World Bank. Prior to joining the World Bank, he was a partner at the accounting firm, EY, and also worked for HM Treasury. James has a degree in Chemistry from the University of Durham and is a member of the Institute of Chartered accountants of England and Wales. He is a keen cyclist and enjoys classical music. 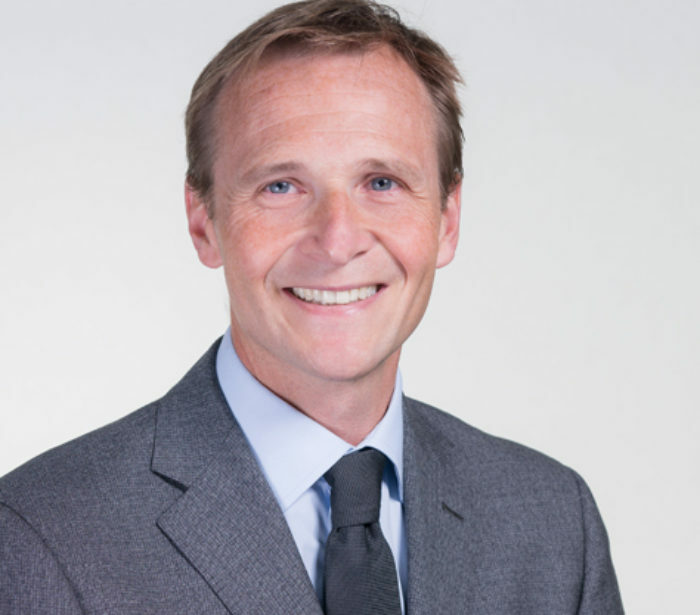 He has prior experience as a non-executive director of the Whitehall and Industry Group and as a governor of St. Dominic’s Sixth Form College. Prof Marie-Claire Cordonier Segger, DPhil (Oxon) MEM (Yale) BCL and LLB (McGill), is a professor, senior director and expert jurist in international law and governance on sustainable development. She holds 20 years of experience in international treaty negotiations, legal advice and programs leadership that spans 84 countries of the Americas, Africa, Asia Pacific and the Middle East. Senior Director for the Centre for International Sustainable Development Law (CISDL, an international legal research and education charitable institute based in Montreal Canada, Cambridge UK, Nairobi Kenya and Santiago Chile), she is is also Senior Legal Expert, Sustainable Development, for the International Development Law Organization (IDLO) based in Rome. 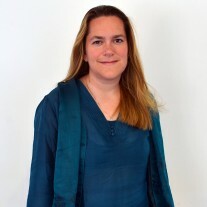 She is a Trustee of the Trust for Sustainable Living of the UK, holds an Affiliated Fellowship at the Lauterpacht Centre for International Law (LCIL) of the University of Cambridge, and serves as International Professor in the Faculty of Law University of Chile. Further, she is a Senior Research Associate for the Centre for International Forestry Research (CIFOR), a global institute in the UN-CGIAR network, and Senior Legal Advisor / General Counsel to the Ramsar Convention on Wetlands, a venerable international treaty for conservation and sustainable use of wetlands and water resources. Prof Cordonier Segger has published 18 books and over 80 papers in five languages, including the law text book Sustainable Development Law (Oxford University Press) with Dr A Khalfan, and co-edits the Cambridge University Press Series on Implementing Treaties on Sustainable Development, serves as Rapporteur of the International Law Association (ILA) Experts Committee on Natural Resources, and is Councilor of the World Future Council. Laureate of several prestigious awards and many international grants, she holds commendations from the United Nations and over 40 governments. She is fluent in English, French and Spanish, and also speaks basic Portuguese, Italian and German. 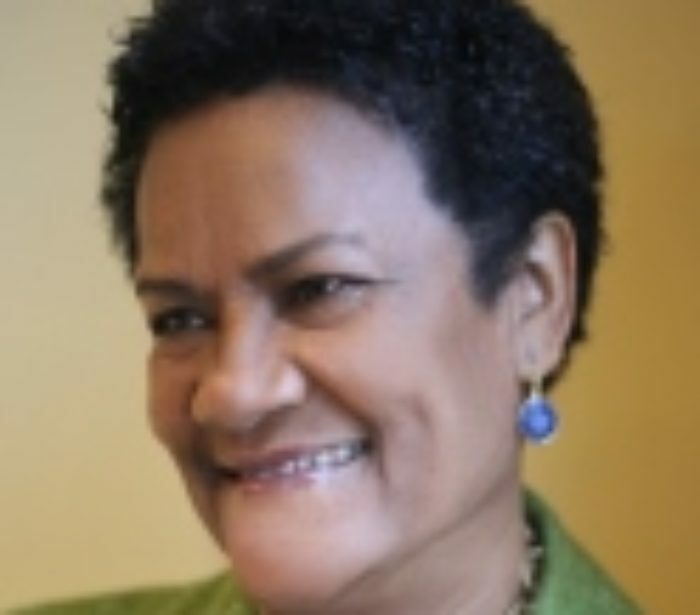 Marie-Pierre Lloyd became the Seychelles High Commissioner to the UK in 2012. She entered Seychelles’ public service in 1976, the year of Seychelles’ Independence. From her first post as Social Development Officer in the Ministry of Education and Social Development (1976-78), she moved into other senior policy-making positions and in 2006 she became the Minister for Employment and Social Affairs. A year later she was appointed Minister for Health and Social Development and in 2010, became the first Seychelles’ Roving Ambassador for Women and Children’s Issues, during which time she opened a drop – in centre for women and others who wanted a “second chance”. She is a strong advocate for inclusive and participatory governance and for education as a critical driver for sustainable development. Diane McIntyre is an experienced financial professional with a career in telecommunications, currently working locally for Vodafone in Newbury. After a degree from Cambridge University, she qualified as a chartered accountant and then moved into a variety of FTSE 100 companies, mostly in commercial finance roles. Diane joined the board of trustees in December 2018 and is a strong advocate for sustainable development within industry. Dr Barry Murrer is a distinguished industrial scientist having recently completed a 35-year career at the FTSE-100 company Johnson Matthey in the UK. During this period, he led the development and commercialisation of a range of technologies across the company’s portfolio, including novel catalysts, nanomaterials, sorbents and FDA-approved platinum-based drugs. 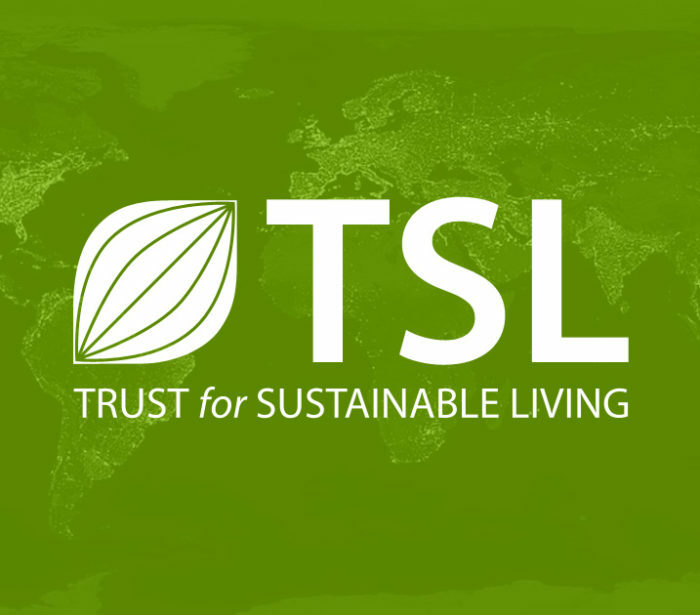 Dr Murrer joined the TSL Board of Trustees in September 2017. Jonathan is a locally based Chartered Building Surveyor with over 24 years experience in the UK construction industry, working in various roles and levels but mostly as a Project Manager. 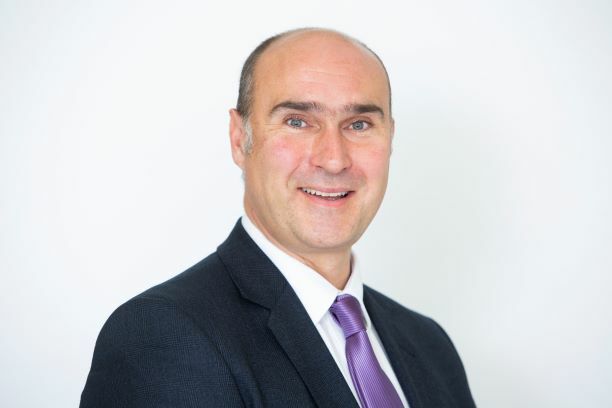 Starting his career in a multi-disciplinary consultancy in Exeter in 1994, he then moved to Bournemouth Borough Council for a year, both roles as a Building Surveyor. Jonathan then spent 18 years as a Project Manager in Ridge, a multi-disciplinary consultancy undertaking a wide variety of projects including new build residential developments, regeneration schemes, retail, office and telecoms fit-outs, move management and new builds. Jonathan then became Operations Director for a residential developer in Bath and currently works in the same role for Mace Developments in London. Experienced in a wide variety of procurement and contract approaches. Academically, Jonathan has a BSc (Hons) in Building Surveying, a Diploma in Construction and an MSc in Construction Project Management. Jonathan enjoys cooking, cycling, the occasional trialthlon (albeit only the short ones! ), travel, film, live music and reading. He started Bucklebury Wolves free children’s football club 12 years ago, growing from 10 players aged 5 up to 120 players aged between 5 -15 and was proud to carry the Olympic torch as recognition of this in 2012. Jonathan has done charity work for Bucklebury Parish Council – assisting with a hall extension and fire insurance valuations – and is very much looking forward to working with TSL as a Trustee during this exciting period of their evolution. Karl grew up in Canada, Saint Lucia and Costa Rica. 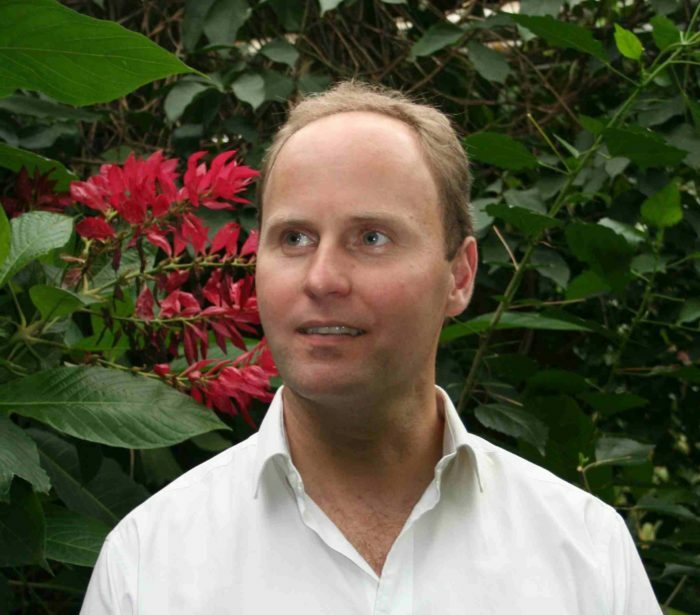 Following an undergraduate degree at the University of Toronto, he travelled to rainforests around the world as a freelance environmental journalist. He won a Rhodes Scholarship to study at Oxford University, where he earned graduate degrees in forestry, anthropology and resource economics. 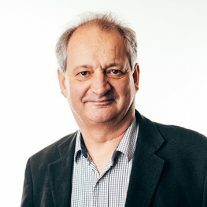 He has worked in many roles including as a researcher, policy adviser, writer and editor with organisations including the International Institute for Sustainable Development and World Commission on Forests and Sustainable Development. He believes in the power of education to help transform societies and build a more sustainable future.